Reduce your tax liability while helping care for men, women and children in need. 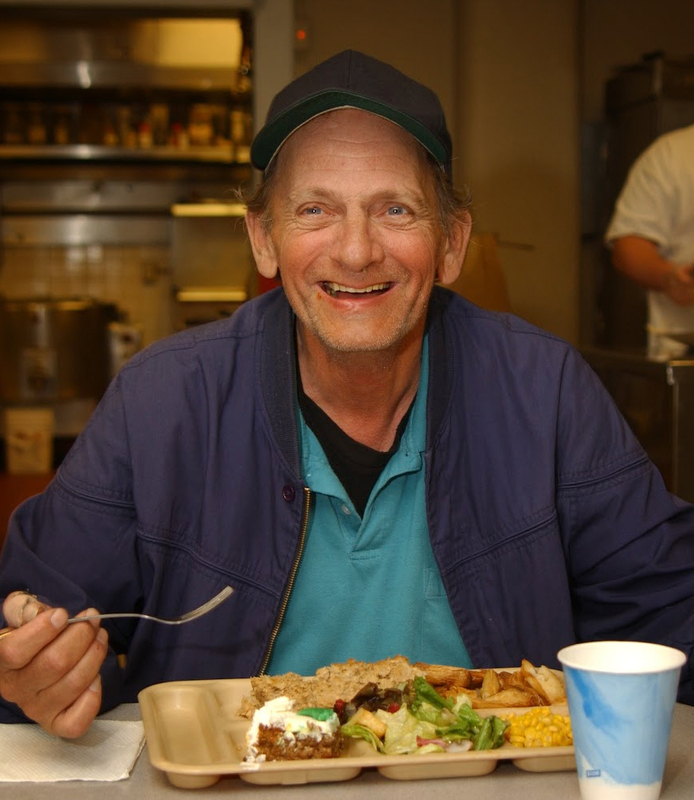 The easiest way to make a contribution to Portland Rescue Mission is by donating cash, appreciated securities or property. You will receive a full fair market value tax deduction, and you can avoid any associated capital gain tax in the process. Even during periods of stock market turmoil, many people own publicly traded securities with long-term appreciation (held longer than one year). These assets are often the best to donate as they provide a greater tax benefit. In order to preserve maximum tax advantages, you should transfer the actual securities to us rather than the proceeds from a sale. If you have stock losses, generally you should not contribute the stock, but rather sell the stock yourself to realize the loss for tax purposes. You can then contribute the proceeds and take a charitable deduction. Mutual fund shares can provide the same tax advantages as gifts of appreciated stock. Mutual fund transfers often require several days, so plan ahead and initiate the transfer well before December 31. When making a gift to a charitable organization, real estate is sometimes the best gift of all. Many people reach a stage in life where they simply don’t want the management responsibility that goes with property ownership. Outright gifts of real estate assets–or through a life income arrangement–can produce multiple tax advantages to the donor. If you have rental apartments, commercial buildings, a farm or vacation property, you may be able to avoid both capital gains taxes and depreciation recapture taxes as well. If you are experiencing a low return on CDs, money market accounts, treasury notes or bond funds, a gift annuity can be an excellent alternative. Returns are based on annuity tables and vary by age. If any of these tax-advantaged giving options appeal to you, or if you would like additional resource material contact George Vaughan at 503.906.7687 or by e-mail.